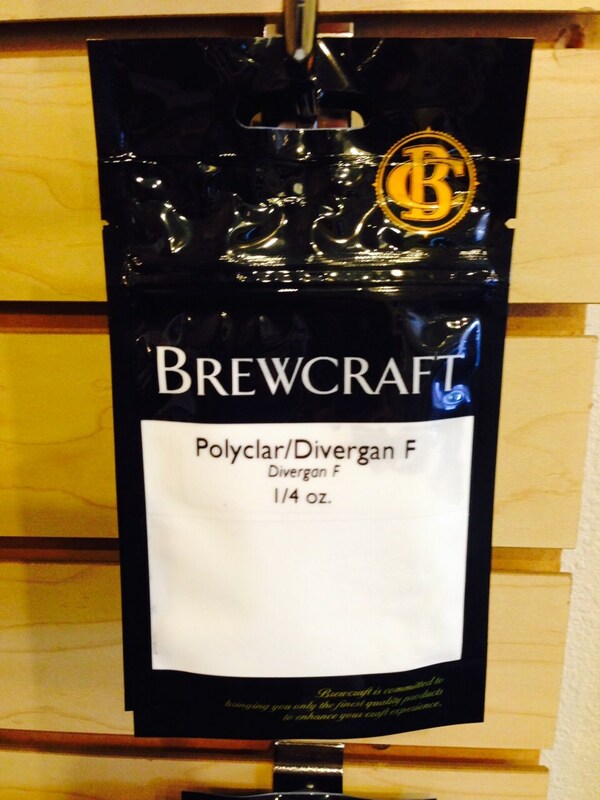 Polyclar is an insoluble plastic polymer which aids in the prevention of chill haze in beer and wine. Add 1/2 to 2 teaspoons per 5-6 gallon batch in the secondary fermenter. To use simply dissolve the powder in a pint of the beer or wine, stir the mixture into the batch making sure to mix very well, wait for a week for the Polyclar to work, and rack the beer or wine off the sediment or send it through a filter.